Find Tanning and Sun Protection at Target.com! Protect your beautiful face while out in the sun with Coppertone Oil Free Faces Lotion - Spf 30 Sunscreen - 3oz. 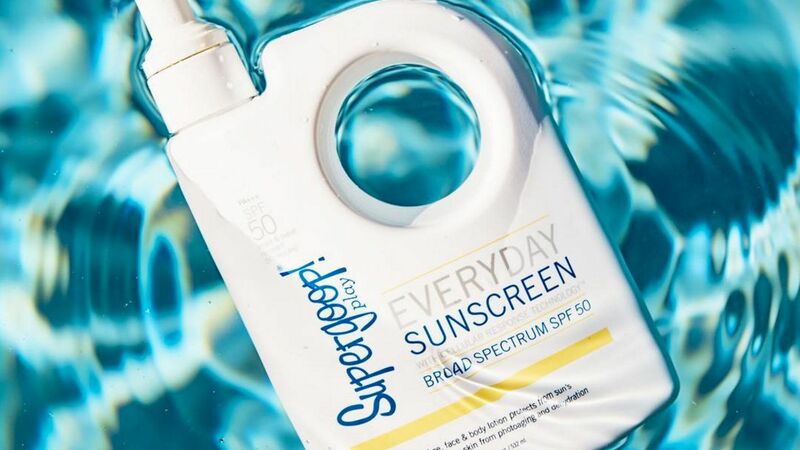 This specifically formulated sunscreen offers essential protection and features a light, oil-free formula that won’t clogging pores like other heavier sun care products. Size: 3 oz. 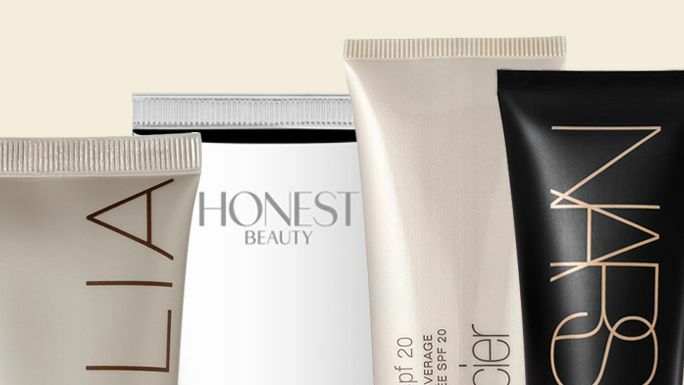 Your favorite beauty box subscription site gave InStyle the scoop on the best-selling sunscreen products on the Birchbox site. 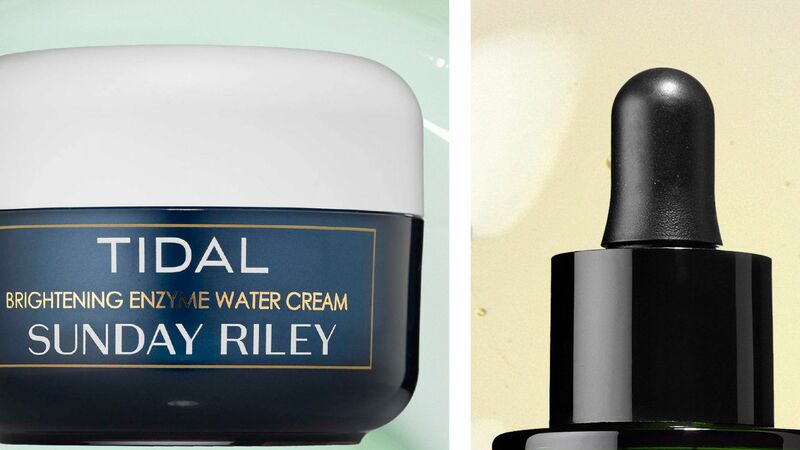 Click here to shop the most popular products.